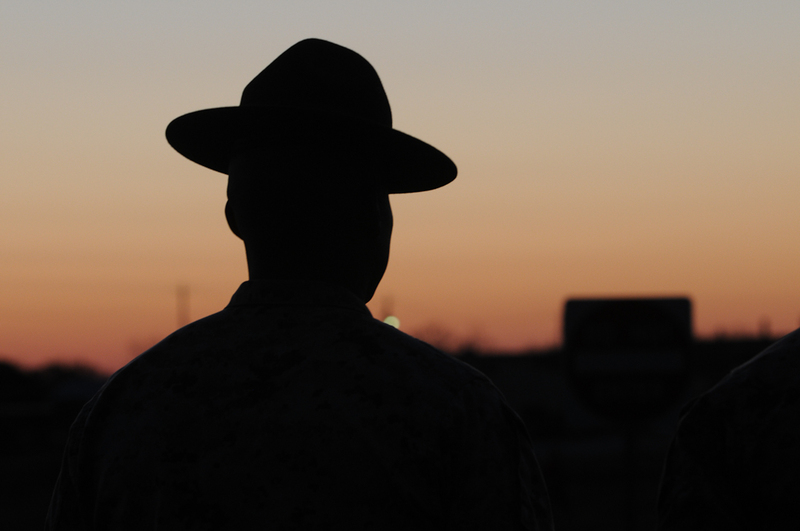 There is no one more recognizable, respected or feared in the eyes of a recruit at Marine Corps Recruit Depot (MCRD) on Parris Island than the Marine Corps Drill Instructor or “Hat…” These are a few of my favorites from the last two days here on “My Island…” ~cg. This entry was posted on Friday, March 15th, 2013 at 3:41 AM. 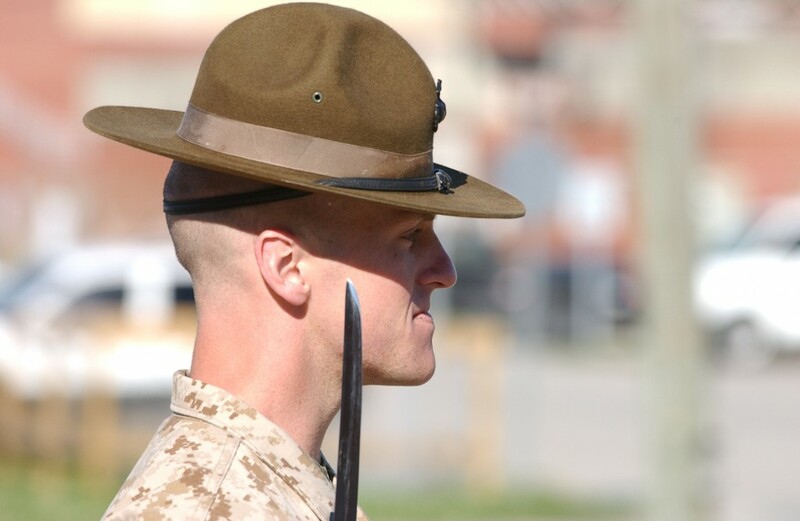 It is filed under Personal Work: and tagged with drill instructor, marine corps, marines, parris island, usmc. You can follow any responses to this entry through the RSS 2.0 feed.